In other hardware news, Sony’s PlayStation 4 was up YOY by 20 percent with 720,840 PS4s and 223,939 PS4 Pro sold during the period. Xbox One and its X variant only moved 10,000 units in six months by comparison. In handhelds, and despite Nintendo’s continued push for the platform, 3DS sales were down to 43 percent of their combined sales in last year’s first half, and Sony’s Vita sold half of last year’s first six month total. Hardware sales collectively almost match last year’s cumulative total in last year’s first half at 89 percent of the same six months, where Nintendo Switch first launched that March to great success. 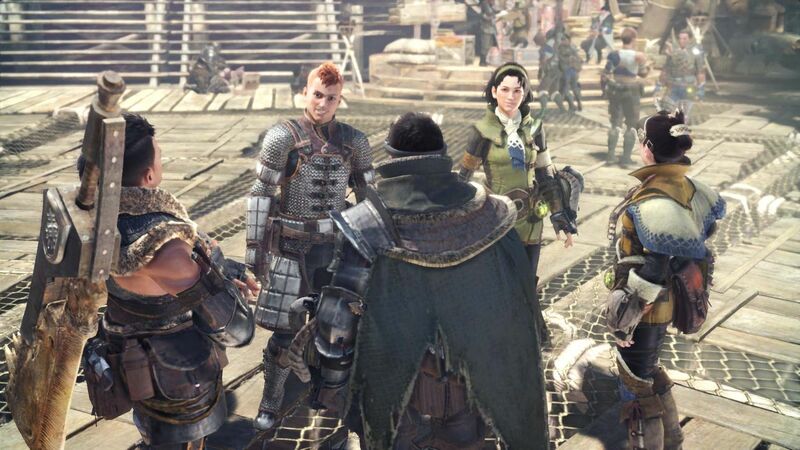 In software, Monster Hunter World led the charts at 2 million in six months, where it sells on PS4 exclusively in Japan. Right behind it was last July’s Splatoon 2, moving over 631,000 units in the period. Nintendo Switch software mostly follows behind in the Top 10 Media Create chart alone, with 162 percent growth YOY. PS4 software also grew overall at 62.8 percent from last year in the same time. Overall software sales were up by 11.4 percent. 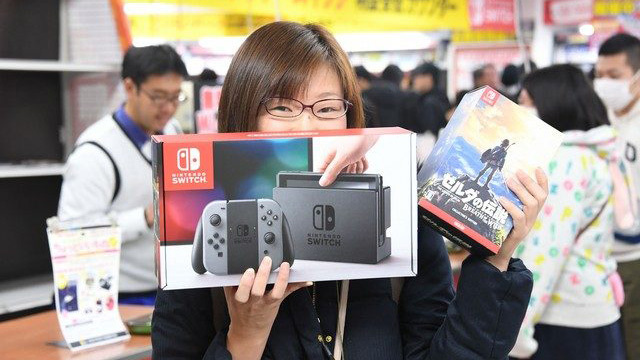 The Japanese games market shows steady growth and stability thanks to Nintendo and Sony’s popular releases and the continued success of the Switch and PS4, while yesteryear platforms like 3DS and Vita show a steady decline in their late lifecycles.